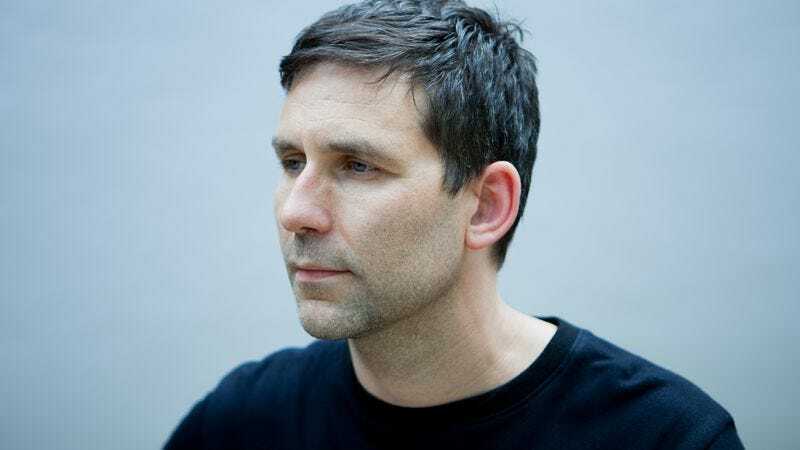 Jamie Lidell has been moving toward the pure soul sounds of his latest album, Building A Beginning, since his first release some two decades past. The velvet-throated vocalist and songwriter carved a singular niche for himself in the abstract electronic music world with his blue-eyed soul vocals. He inserted these warm tones into synthetic sound beds that originally started out with more of an electro-glitchy sound. Over time, Lidell has steadily transitioned into less digital and more organic. 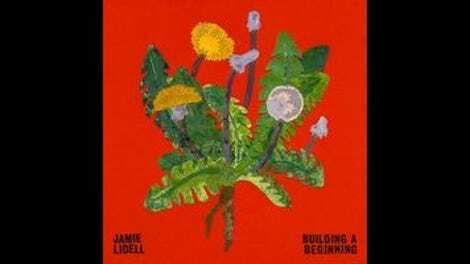 On Building A Beginning, Lidell’s seventh long-player, and the first on his own Jajulin Records, this transition is complete. Not uncharacteristically, Lidell’s music is a reflection of his life, which recently includes the addition of a son. Much of Building A Beginning speaks of this new state of familial bliss, as well as acknowledgement of the difficulties in relationships. Not necessarily related is Lidell’s immersion into his inner ’70s-era Stevie Wonder. Lidell doesn’t just sound remarkably like the timeless singer, but also adopts from his musical repertoire, including emotive delivery and gospel-tinged backing vocals that kick things up. While this may read as derivative, in practice it comes out fresh and authentic. Difficult to switch off, Building A Beginning promises to carry balmy summer vibes across winter’s chill. Purchasing Building A Beginning on Amazon helps support The A.V. Club.